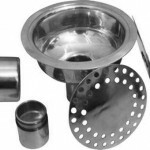 Sanitary Floor Drain is applied in purified plant or clean room in chemical, petroleum, electric, bio-pharmaceutical, brewery, food, dairy and laboratory. 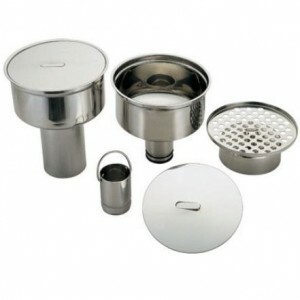 Made in stainless steel 304, 316L etc, Wellgreen sanitary fittings offers quality sanitary floor drain, and customized fabricated available. 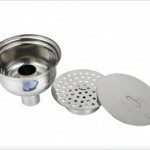 *Please contact us to get more information and specification about sanitary floor drain.